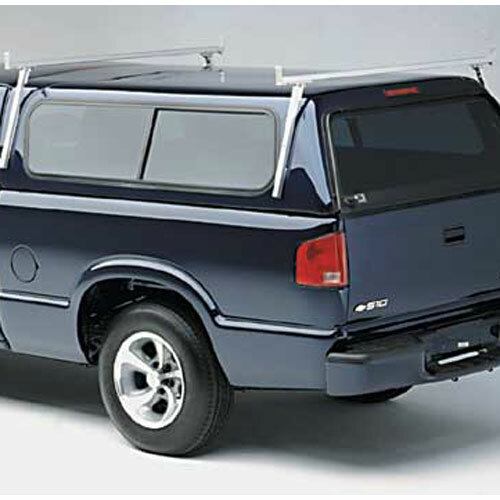 Hauler Aluminum Pickup Truck Cap Racks, Camper Shell Racks and Topper Racks are rugged, rust-proof and reliable. Hauler manufactures anodized aircraft aluminum around-the-cap or cap mounted pickup truck cap racks that function great with any type of cap, shell or topper. 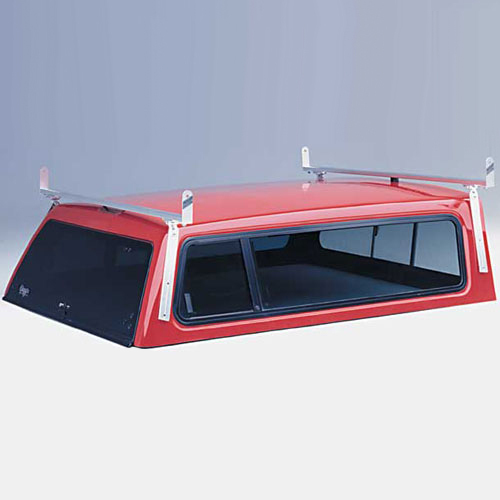 Hauler Cap Racks are rust proof and visually appealing to both you and your customers. 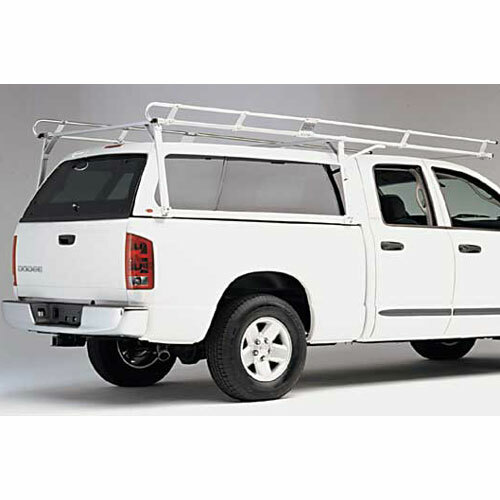 All Hauler Cap Racks include stainless and galvanized steel fasteners. 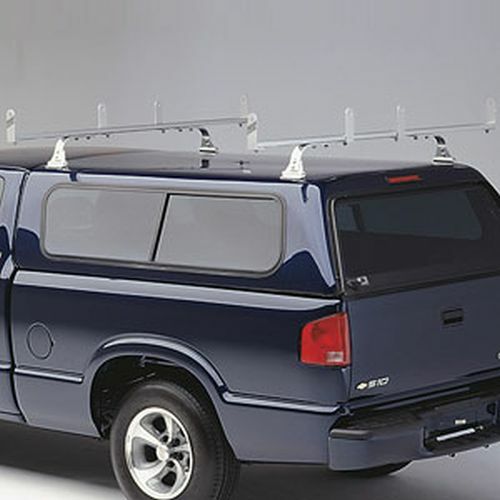 Hauler Cap Racks are stocked and ready for immediate free shipping from The Rack Warehouse. See all Hauler Products on our Hauler Pickup Truck and Van Rack Entire List page.